From the Cyberpunk 2077 gameplay that we have seen, the level of detail is very immersive and while people had an issue with the first person perspective of the game, it seems to be fine. When you are driving the camera can go into the third person, that comes in handy. 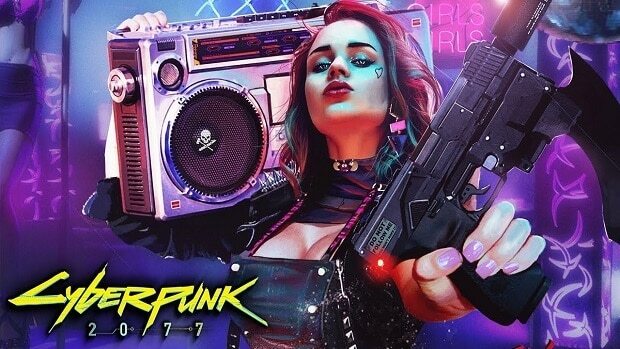 People asked the Cyberpunk official Twitter account if this was indeed true, there was no confirmation from the devs and it seems that they are not ready to talk about the matter right now. It is possible that CDPR is testing Ray Tracing to see what it has to offer and whether or not it can be optimized properly on PC. From the screenshot it can be confirmed but seeing how the devs are not willing to confirm that matter right now, it is possible that this is subject to change. Gameplay standpoint it will change a lot of things, so I hope standardization happens fast. I normally could care less about how stuff looks, as it results in worse gameplay. Cyberpunk 2077 gameplay is very impressive indeed and you should check out the demo if you have not done so till now. 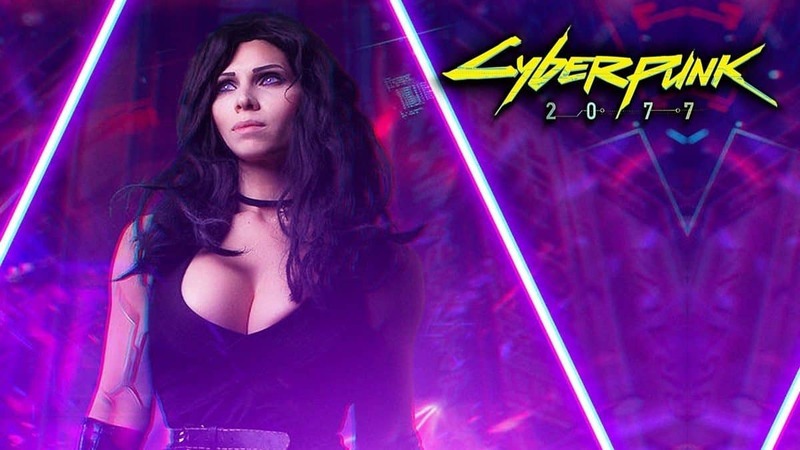 For more information regarding Cyberpunk 2077, stay tuned. Let us know what you think about these Cyberpunk 2077 graphics settings and whether or not you think the game will support Nvidia RTX real-time ray tracing.